Get an International Shipping Rate today! International Automobile Shipping to Port of Bremerhaven, Germany! International automobile shipping has grown in popularity in the past decades, mostly due to reliable international shipping companies that make the process easier. Thanks to K International, you can transport a car easily and efficiently to Port of Valenica, Spain today! Shipping internationally doesn’t have to be a hassle! K International offers services to make it easier for you! If your cargo is located outside of a port city, K International Transport offers inland trucking and transportation services to transport your belongings to a port before they are shipped to Port of Valencia! 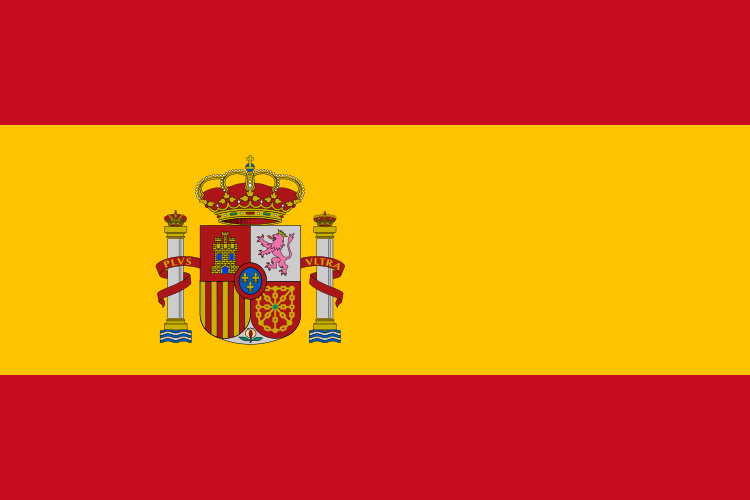 For more information about how K International can ship an automobile overseas to Spain, call us at 212-267-6400, email us at sales@kinternational.com, or Skype us at kinternationalny. For an international shipping rate, visit our rate request page for a shipping quote.